Tim Garland is a clever bloke; a saxophonist who can hold his own with Chick Corea or Bill Bruford, play Bach or write a concerto for the LSO as well as keeping a bunch of other projects on the go. 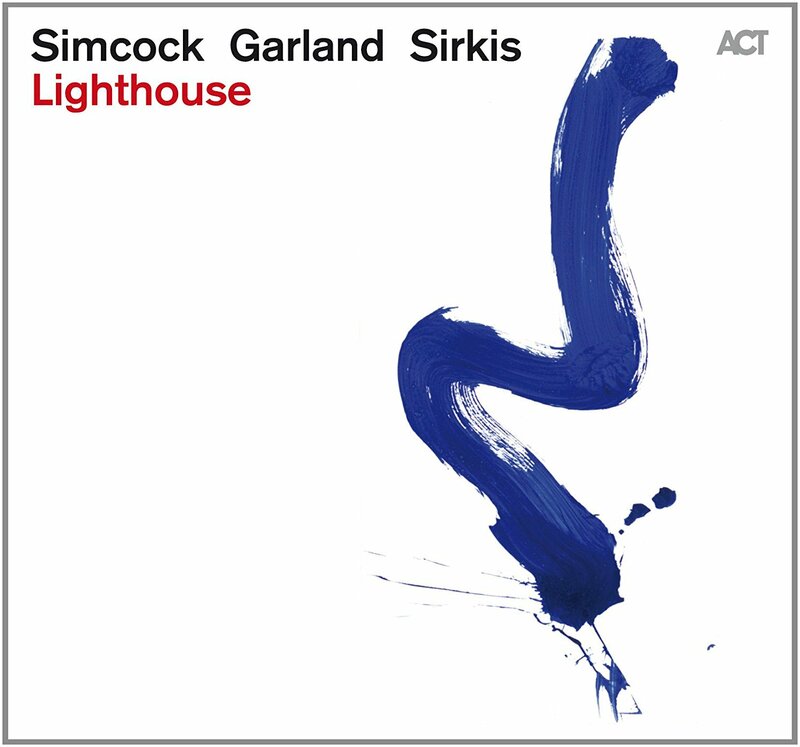 Here he’s returned to his longstanding Lighthouse Trio, now back (after several permutations) to the core of Garland, pianist Gwilym Simcock and percussionist Asaf Sirkis. Garland’s association with the prodigiously talented and much-praised Simcock goes back a long way and the pianist gets the lion’s share of the writing credits here. Both share a broadly similar musical approach that’s informed by a blend of fusion, folk and classical forms and the impressionism of the ECM crowd, while the formidable Sirkis seems at home in any environment.